Did you know you can spend a semester on exchange at one of over 60 exchange partners (including Sciences Po Paris) as part of your degree? With courses available in both English and French, the Sciences Po Paris exchange is a great option for students with limited or no background in French. For students who have a level of French language, this is a fantastic opportunity to become immersed in the culture and lifestyle, while further developing your language skills! *Please note that terms and conditions apply. The application deadline for most exchanges in Semester One 2019 is coming up on 31 May 2018, so don’t delay! For all information, including entry requirements, how to apply and a full list of exchange partners, visit the outgoing exchange website. 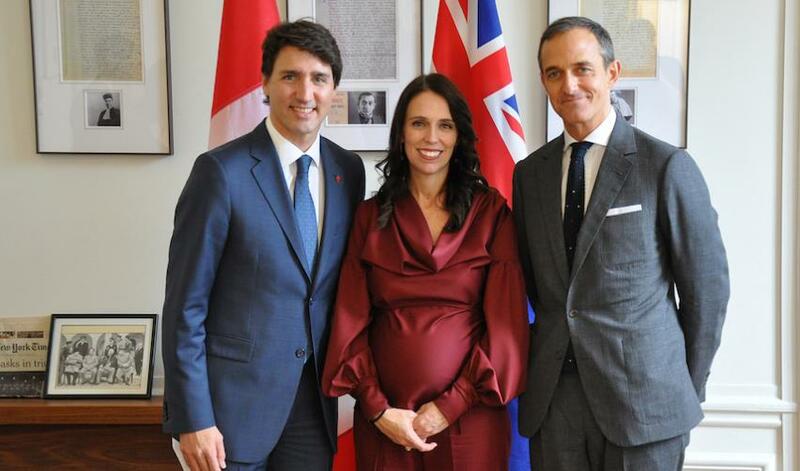 During a recent visit to France, Jacinda Ardern spoke at Sciences Po Paris about the challenges of climate change from a Pacific perspective. This was followed by a dialogue with students, moderated by Laurence Tubiana, professor at Sciences Po and ambassador for climate change negotiations in 2015. Check out the full interview here.